Places Limited, reserve a table online now ! 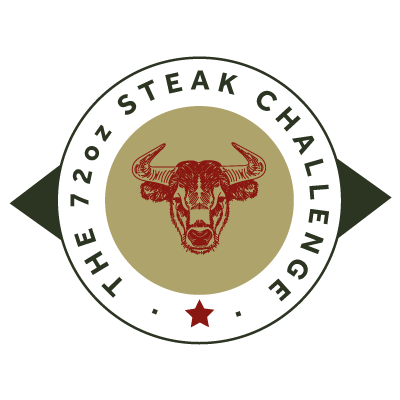 Take on our 72oz steak challenge if you dare. Eat it all and you will eat for free! Stuck for a Gift idea? Treat someone special to a steak dinner! Double the quality, Barrels of value, with impeccable Steakhouse service! Refurbished and Re-opened in June 2016 under new management, and so far the response has been amazing. The Double Barrel Steakhouse is now going from strength to strength serving 1000's Steakhouse meals weekly to satisfied guests. Trends seem to be changing towards dining out as our guests are looking for a healthy fresh option and an alternative to unhealthy processed pub chain, Indian and Chinese food which has saturated the market. We are rocking the restaurant industry with our mouthwatering steaks, all served on volcanic hot rocks creating a wonderful dining experience guaranteed to leave you smiling. Don't fancy a steak, don't worry we've got you covered with our extensive menu and some delicious vegetarian sizzling dishes. To complement our menu we have sourced a range of quality beers including Moretti, Theakston's, John Smiths and Fosters along with many other continental bottled beers, wines and spirits. The Double Barrel is a great family and pet friendly place to visit with children activity equipment outdoor and indoor with ample of outdoor seating. We have a Croft Coffee concession at the Double Barrel Steakhouse with professionally trained Baristas serving quality coffee all day long. Croft Coffee is open from 9am and provides a place for individuals to relax and get together as well as business people to meet and discuss projects away from the office. We have a very attractive venue with plenty of indoor and outdoor space to relax. It’s the perfect place for formal and informal meetings. We also have locally sourced sandwiches, snacks and cakes, Big Screen and FREE Wi-Fi. Croft Wine Bar is a unique wine bar where we have created a quirky interesting space for dwell time before and after you dine at the Double Barrel. 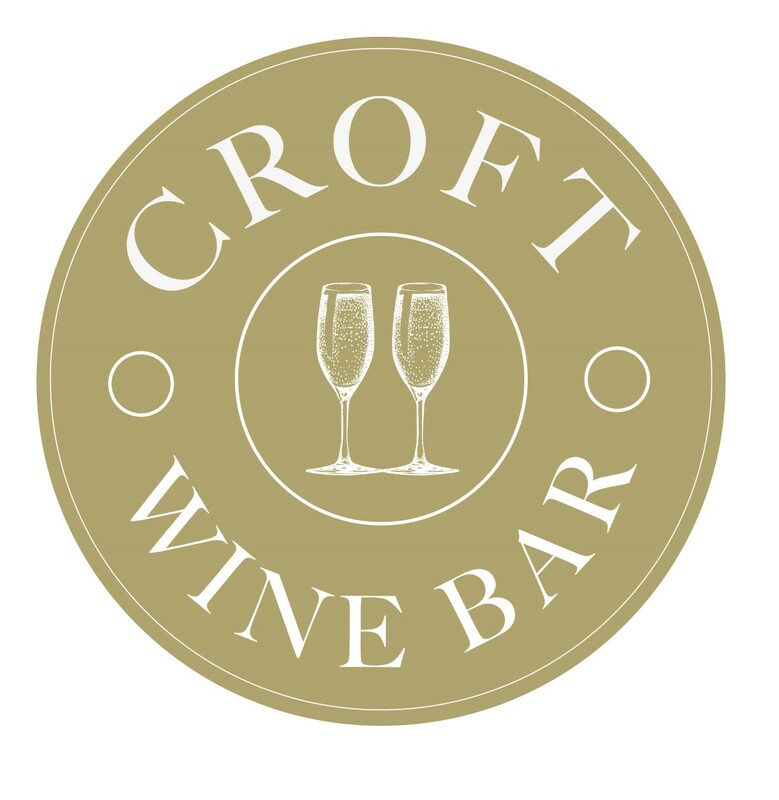 Croft Wine Bar offers an extensive range of quality craft bottled and draft beers, full bar of spirits, and a thoughtful selection of English artisan wines and inspired cocktails. We have created a very attractive venue with space indoors and out, where you can mingle before and after you dine. So visit early or stay late or both there's always a interesting place here for you to socialise. Subscribe to our facebook events page, our head Chef has put together some fabulous 3 course dining experiences from only £19.99. The Double Barrel is a wonderfully renovated new business providing a unique space on Woodhouse Green, Thurcroft. The venue is now available to hire for business lunches, private meeting space, networking events or corporate drinks. We have 3 large spaces comprising of Balcony, Restaurant and Champagne Lounge for more glamorous occasions. You can also hire Croft Wine Bar and have a totally exclusive party or dining experience . Double Barrel offers tender hand-cut selections of prime beef sizzling steaks, chicken and fresh seafood, delivered to your table on a sizzling hot Real Steak Stone creating a whole new dining experience. Dedicated disabled access and toilets, baby change facility, children's outdoor and indoor play activity equipment centre's and pet friendly.